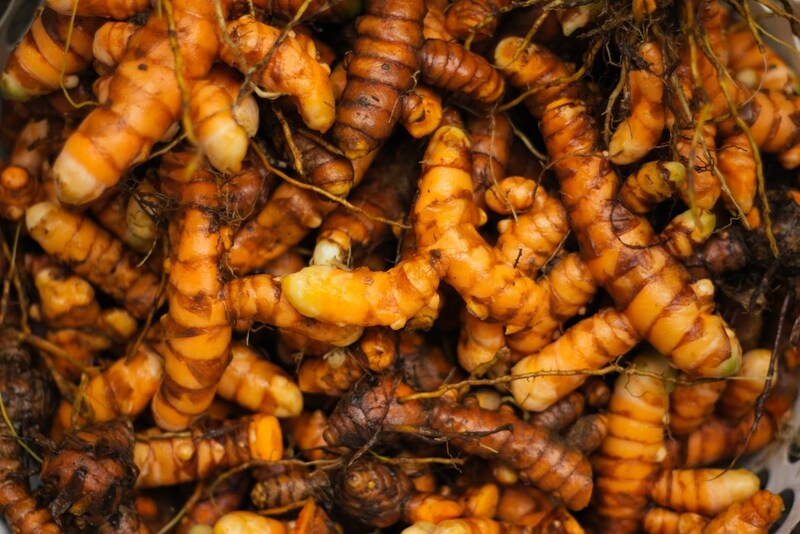 We dug up lots of fresh organic ‪#‎Tumeric‬ today! Turmeric is a herbaceous perennial plant of the ginger family native to southern Asia. It is widely used in curries and as a coloring additive for food such as mustard. Turmeric has been used in Asia for thousands of years in medicine for many different uses. It’s said to have anti-inflammatory and antioxidant properties as well as a preventative or curative properties for Cancer, Alzheimer’s, Depression and Heart Disease.